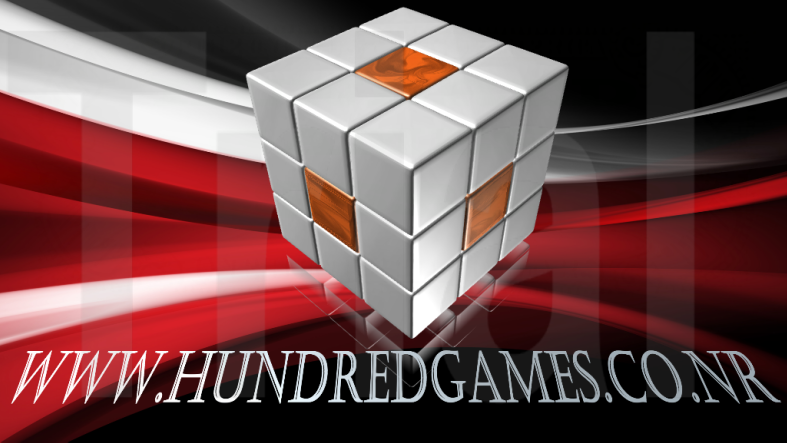 WE AT HUNDREDGAMES ARE PROUD TO BRING TO YOU GOOD, CLEAN & RESPECTABLE GAME'S THAT ARE SAFE TO PLAY WITHOUT DOWNLOAD'S OR POP-UP'S FOR KID'S OF ALL AGE'S. IF ANYONE HAS ANY SUGGESTION'S ON WHAT GAME'S THEY WOULD LIKE TO SEE, JUST CLICK ON THE SUGGESTION LINK BELOW AND WILL DO OUR BEST TO GET IT FOR YOU. WE WILL NOT UNDER ANY CIRCUMSTANCE PUT GAME'S THAT HAVE OFFENDING GRAPHIC'S, LANGUAGE, OR INCRIMINATING SCENE'S ON OUR WEBSITE. ALSO FOLLOW & SHARE US ON FACEBOOK AND TWITTER BY CLICKING THE LINKS ABOVE AND ENJOY OUR NEW FREE TV CHANNEL CHECK OUT ALL OF OUR TABS. LIST OF GAMES JUST CLICK ON THE ONE YOU WANT TO PLAY AND HAVE FUN!! IF YOU HAVE ANY COMMENT'S OR SUGGESTION'S ABOUT THE WEBSITE PLEASE FEEL FREE TO TELL US BELOW IN OUR COMMENT BOX AND FEEL FREE TO USE AN ALIAS OR REAL NAME AND WE WILL RESPOND AS SOON AS POSSIBLE. PLEASE NO SWEARING OR OBSCENE LANGUAGE.